Minimum 18 years old. Must be current ACA member. Confident class III boater with solid roll. 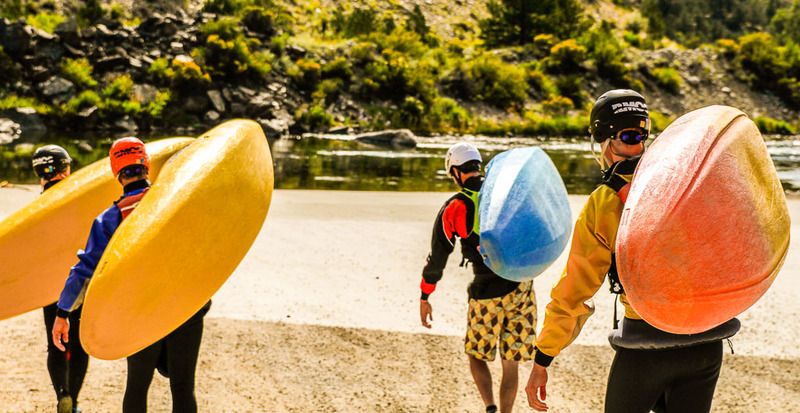 This course is designed for those looking to become a whitewater kayak instructor. The main focus is on progressions from basic to advanced maneuvers. Safety and rescue techniques are also covered. The American Canoe Association (ACA) is a national organization dedicated to promoting paddlesports education. To learn more, visit their website at www.americancanoe.org. Trout Creek Reservoir. Salida Riverpark. Downriver section to be determined. Equipment NOT provided, but available to rent. Minimum 18 years old. Must be current ACA member. Holds current instructor certification. This course is for instructors who are already certified and need to maintain that certification. Must attend 2 days of Instructor Certification Course.